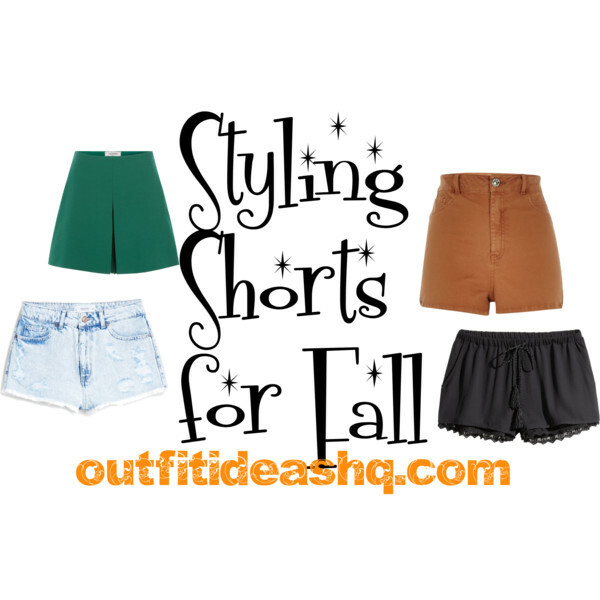 You don’t need to discard shorts for fall because styling your shorts right can help makes them the perfect transitional item for fall. 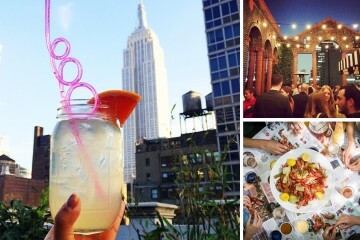 If crop tops are going to stay, why should you let go of those trusty pair of bottoms? Pair your shorts with a plain white top and a chunky cardigan and some sheer tights. It will provide a little more coverage and will allow you to look very autumnal instead of summery. Wear it with a pure color medium style coat with a simple basic top and denim cutoffs. Mix it with a pair of combat boots for a grungy feel. Instead of a crop top, simply wear your pair of shorts a long-sleeved collared top. Complete your look with matching bag and espadrilles or boots. It’s really fashionable but still appropriate for fall-like coolness. A cable knit sweater (cropped, if you prefer) will dress up a pair of shorts and will give you the ultimate chic look. 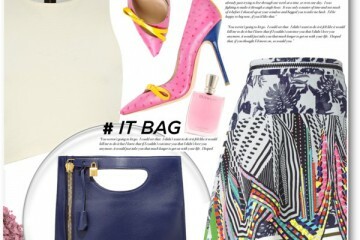 If you’ve got a shorts suit, try a monochrome look with it then by adding a slight pop of color for accessories. What do you think of layers? 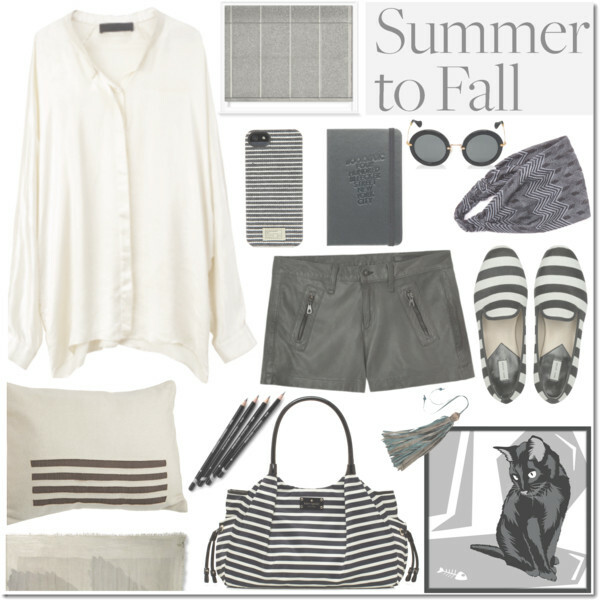 Knit jumper, wool scarf, patch pocket coat with your mid-rise leather shorts and sneakers. 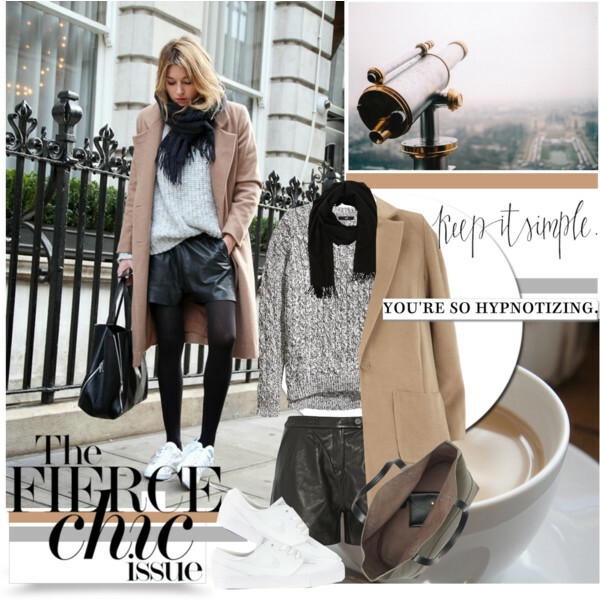 Totally in love with the neutrals in this look. If you want to look incredibly chic for fall, why not wear your shorts with over-the-knee boots, a long-line coat and a plain tee. It’s still open and breezy but slightly covered. The long-line vest is exactly an excellent transitional style to go with your shorts and top outfit. If you want to look really fashionable, go for a turtleneck top with your shorts and your preferred outerwear. A very stylish blazer is sure to dress your favorite shorts and will give you the warmth that you need.